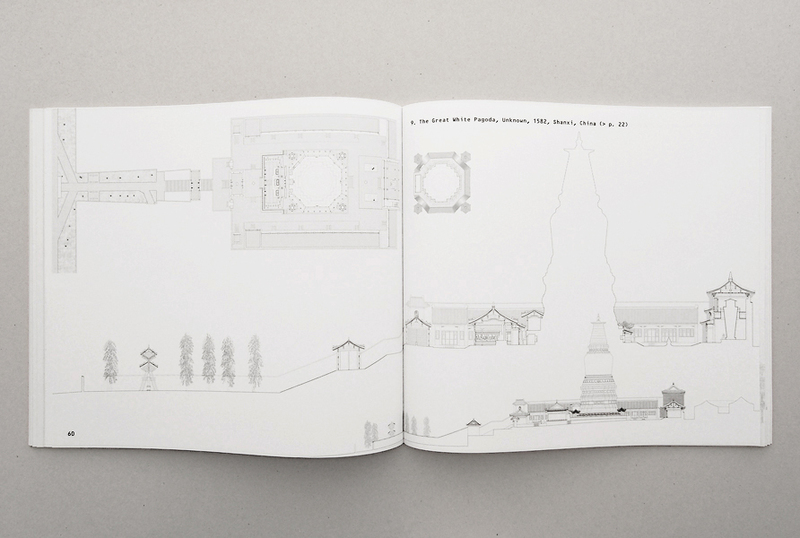 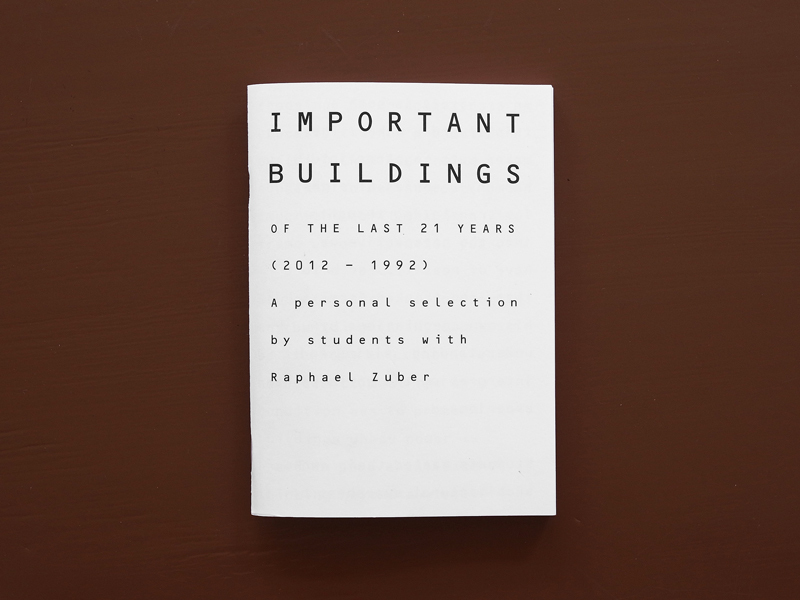 IMPORTANT BUILDINGS OF THE LAST 21 YEARS ( 2012 - 1992 ) SOLD OUT! 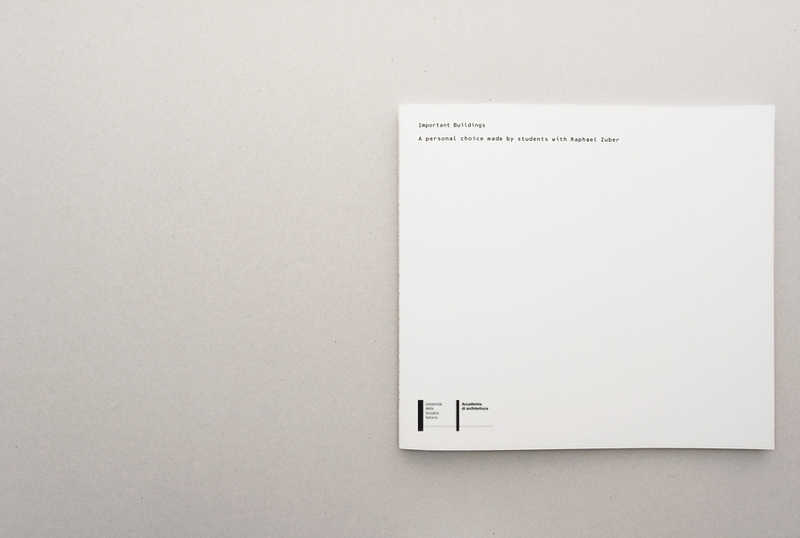 This documentation is the result of a workshop under the direction of Raphael Zuber at the PORTO ACADEMY 2013, 20.07.2013 - 27.07.2013, Porto, Portugal. 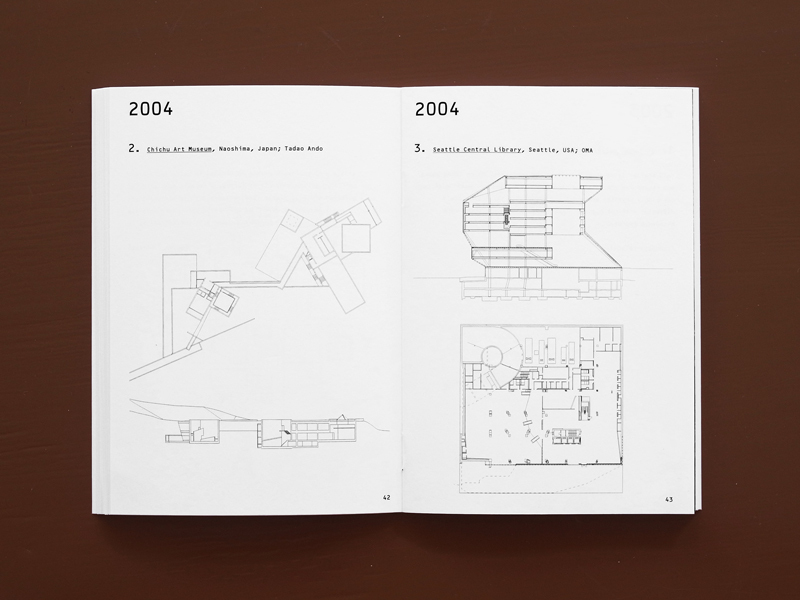 In the fall semester 2009 at the Accademia di archittetura di Mendrisio each student was assigned, by lottery, a region of the world to study. 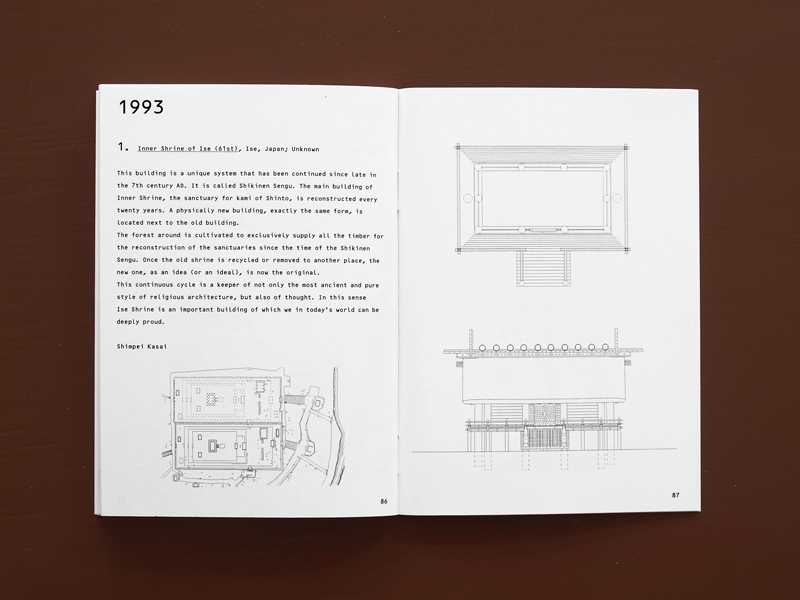 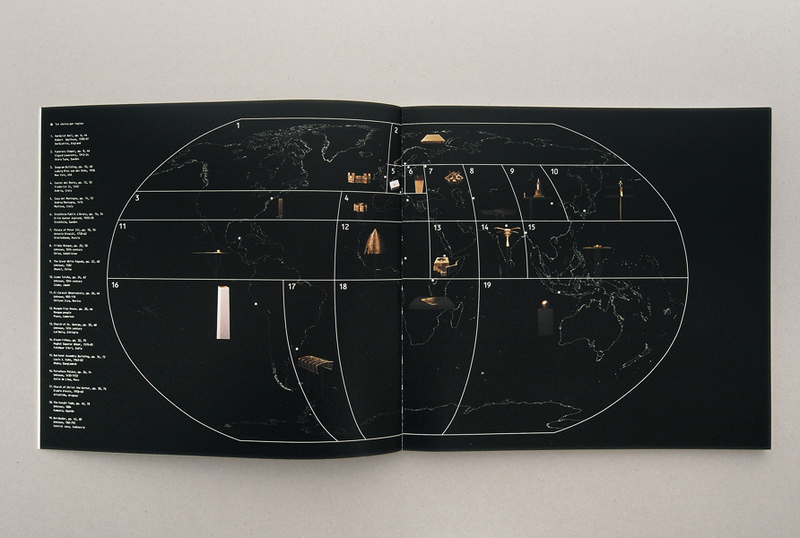 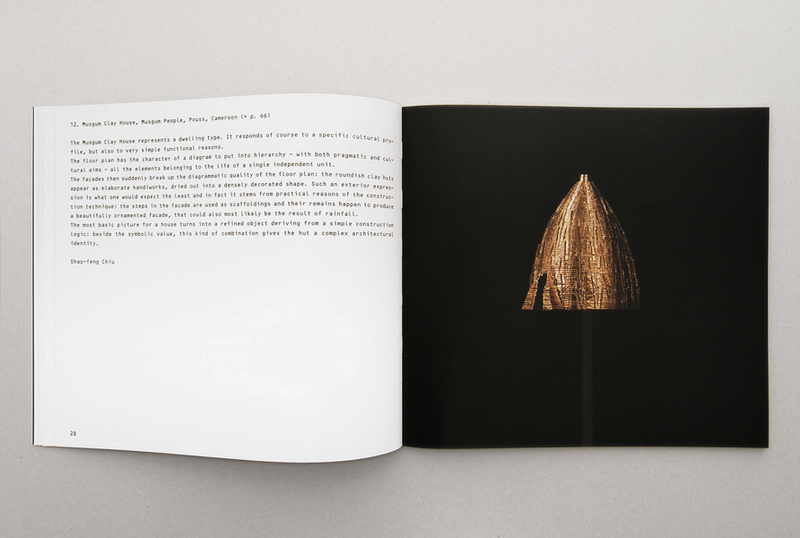 reduced to its essential idea with the help of a text, drawings and models.